Imagine this: The sound of waves crashing on the shore and the sunlight peeking through the window wake you up on a lazy Saturday morning. You slowly open your eyes, afraid that you’re just in the middle of a dream. But you’re not. You stand up as you feel the gentle sea breeze touch your face. You go out of the porch and look at the horizon. You take your time to enjoy the beauty of the blue skies and the deep sea. The yacht will be waiting for you whenever you’re ready, anyway. That’s the promise of Avara Nature & Yacht Club—the easy life of the seaside. Established by the Seaside Premier Development Corporation, Avara is the first of its kind nature and yacht club located at Calauag Bay in Taytay, which was Palawan’s first capital. The plan for the exclusive resort was formally unveiled at the Grand Hyatt Manila led by its President and CEO Ms. Veronica C. Young. “After many months of sailing and voyaging aboard bangkas and riding waves, we found the perfect island in Taytay, Palawan to be the home of our pioneering project. It is with a great pleasure to present to you tonight, Avara Nature and Yacht Club - the first of its kind in the Philippines, bridging the middle class to the lifestyle of the rich and famous. 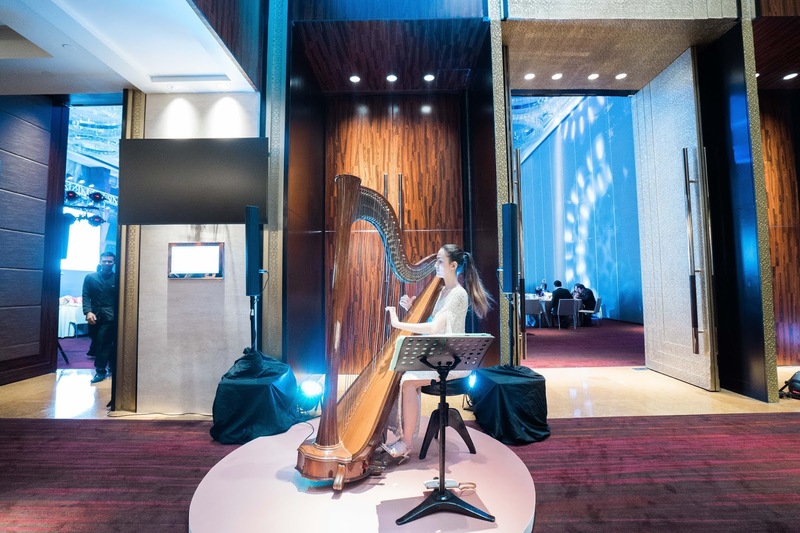 As Seaside Premier Development Corporation’s flagship project, we aim to redefine seaside living, where nature meets luxury,” she said in her opening remarks. 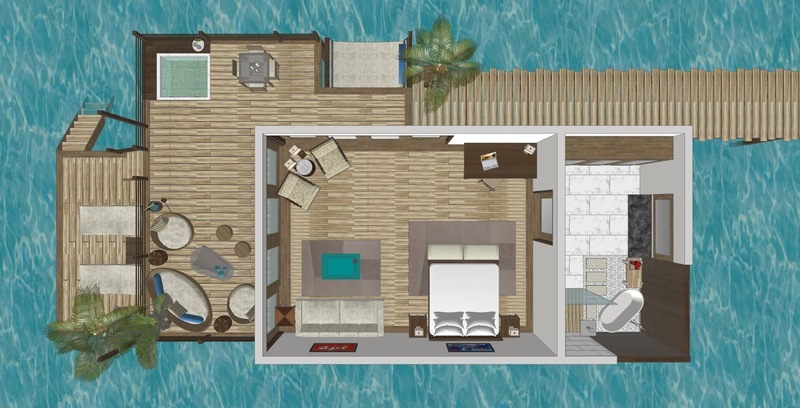 Avara, which means Sunshine Island, is an eco-luxurious resort that use solar panels as a source of renewable energy, utilize a recycled water treatment system, maximize a hydroponic garden, and take advantage of other eco-materials available. Its accommodation is inspired by the Maldivian architecture. Members can choose to stay in a one-bedroom Water Villa with jacuzzi, two-bedroom Water Villa with private infinity pool, or one- or two-bedroom Beach Casitas. Aside from the villas and casitas, Avara members will also have an exclusive access to a two-bedroom yacht with crew for an overnight stay or for cruising around the island and nearby areas. Avara’s yacht features two cabins and a family room in the lower deck; a living room, a kitchen and dining area, and a plunge pool in the main deck; and an open dining space and a sun deck in the fly bridge. The Avara Island has nothing but the best facilities for its members. 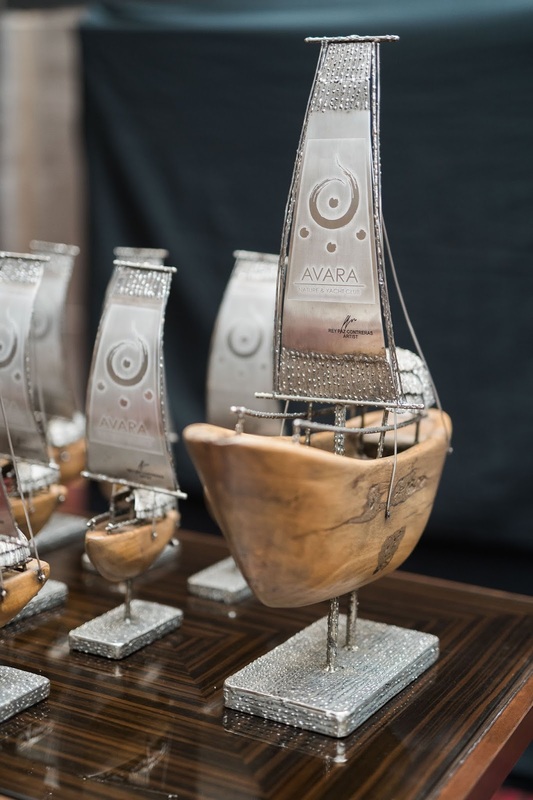 Guests will first experience the Avara service upon their arrival at the dock or the harbor. But the ultra-luxurious resort also has a helipad for those who will be coming in by air. VIPs also have the option to skip the reception and go straight to their accommodation. There will also be a boardwalk open for development to entrepreneurial Avara member. Meaning, Avara members can also be concessionaires to open their own business—it could be a coffee shop, a grocery store, a bakery, a souvenir stop, and similar ventures. As support to the member-concessionaires, Avara will ensure that the business will be the island’s lone supplier for the specific product. The island can also accommodate as many as 100 guests at their main dining area and at the grill restaurant. But guests will have more dining options since Avara includes a poolside bar, a seaside bar and lounge, picnic areas, and private dining venues. Avara is fully equipped with a gym, a water sports center, a tennis court, and a golf course to those who want to keep up with their fitness routine. The island also has a playroom and nursery, spa and massage cabanas, a bonfire area, a clinic with an in-house doctor and nurse, and a gaming area for the enjoyment of the Avara members. At any given time, Avara will host up to 300 members to ensure quality service. As a promised paradise for those who love the beach, Avara offers a myriad of water action such as diving, snorkeling, kayaking, jet-skiing, banana boat riding, stand-up paddle boarding, wind surfing, scuba diving, island hopping, and fishing in coordination with neighbor islands. The resort also provides options for on land activities like trekking, biking, and vegetable picking. There are also a lot of activities that Avara members can enjoy outside its vicinity. After all, Taytay, Palawan boasts of picturesque sites like the Canique Waterfalls, the Lake Manguao, the Irrawaddy Dolphins in Malampaya Sound, the Fuerza de Santa Isabel, and the Church of Santa Monica. Taytay is also hope to a paradise-like hidden valley that gives tourists a bird’s eye view of the pristine, idyllic coastal areas of the municipality. 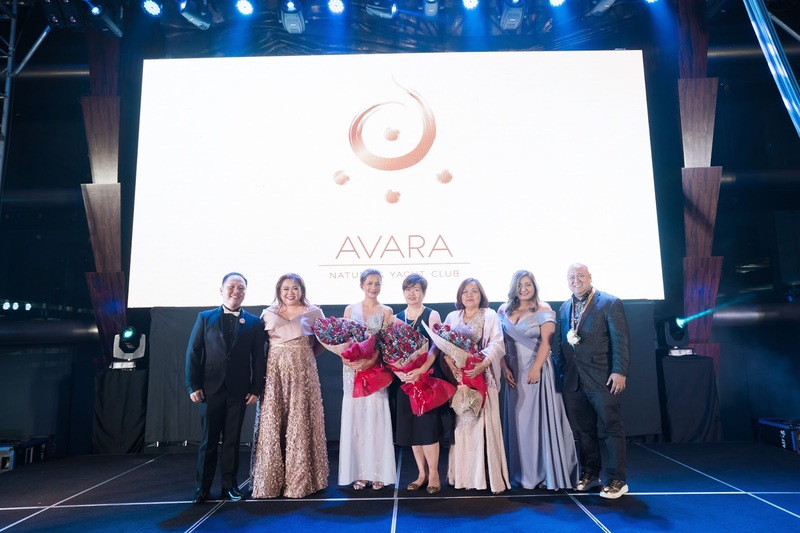 To ensure nothing but the best of services and facilities at Avara, Seaside Premier Development Corporation tapped some of the industry’s most respected personalities for the resort. “We thank these distinguished personalities for believing in our idea. We can’t wait to show you the beauty of Avara,” Ms. Young said. Avara Nature and Yacht Club redefines seaside lifestyle by combining beach living and seafaring. It is the first harbor-front town in Palawan as launched by the Seaside Premier Development Corporation. It offers access to a world-class resort with customized yachts. Visit the Avara website (http://avaraisland.com/) and Facebook (https://www.facebook.com/avaraisland), Instagram (https://www.instagram.com/avaraisland/), and Twitter (https://twitter.com/avaraisland/) to learn more. Luxury seaside community developer Seaside Premier Development Corporation was established in 2018. 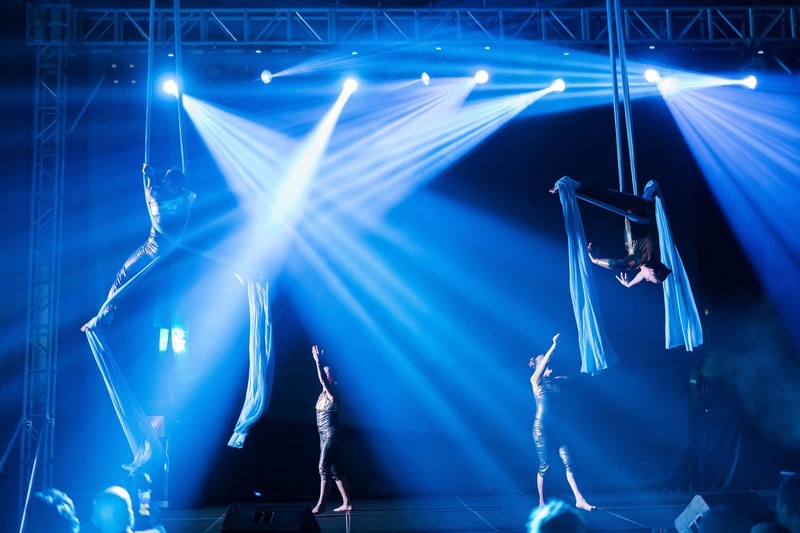 It kickstarted its year by launching its flagship project, the Avara Nature & Yacht Club in Taytay, Palawan. 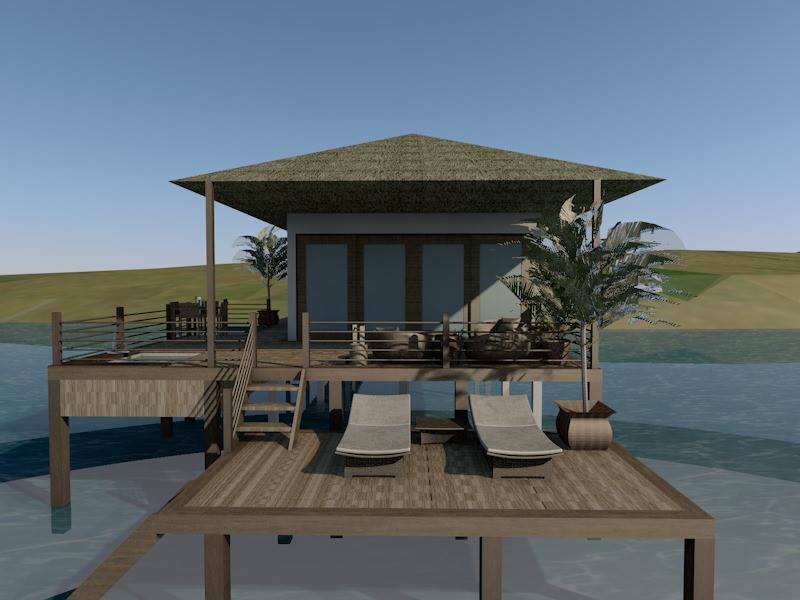 It plans to develop harbor-front townships in the different seaside areas in the Philippines to bring the best beaches and coastal living to every Filipino’s doorstep. The Lifestyle Portal is open for invitation from any of your events! If you have an upcoming Media Launch; Presscons; Movie, Music, Product, or Food Reviews; and you want to feature your brands and products in our blogs, vlogs, YouTube Channel, Facebook, and any other form of Social Media, feel free to contact us! We are also open for Media Partnership! JC De Vera Poses Naked on Metro Mag Body Issue 2014! Cosmo Bash 2012 Turns "Cosmo Butts!" Sam Milby's Ultra Hot Shirtless Billboards for Folded and Hung!